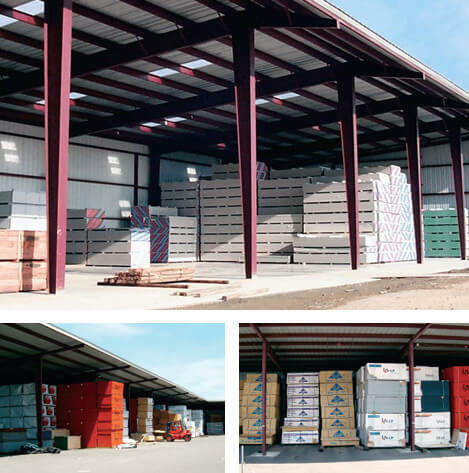 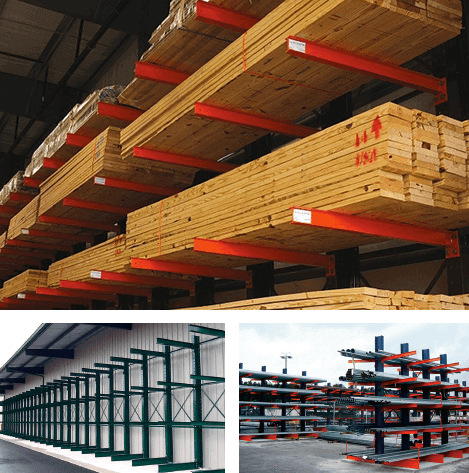 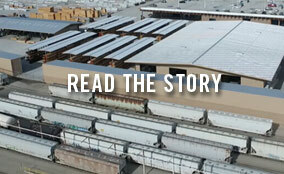 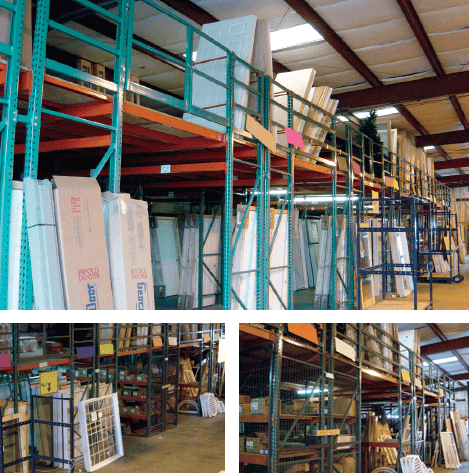 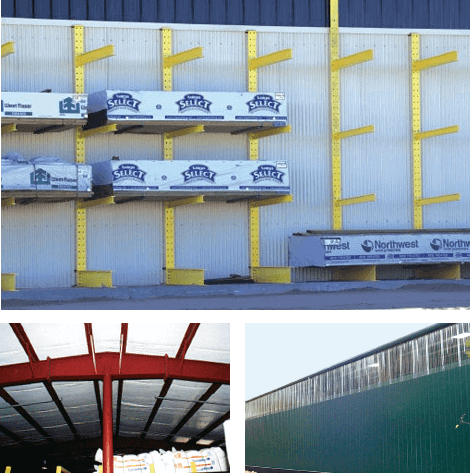 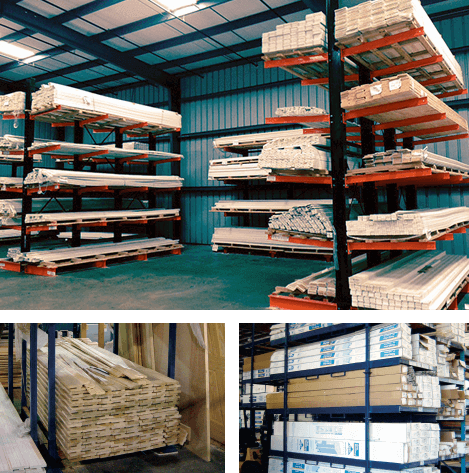 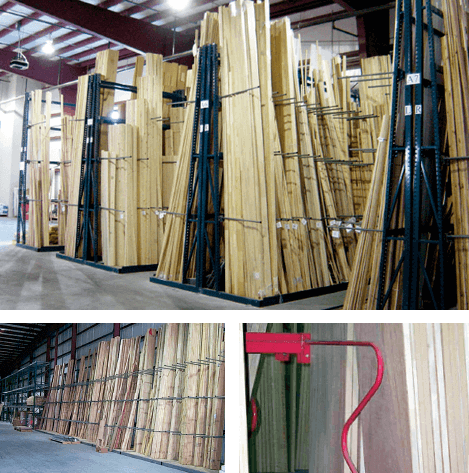 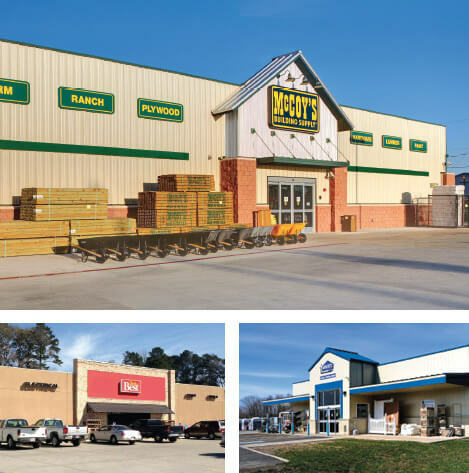 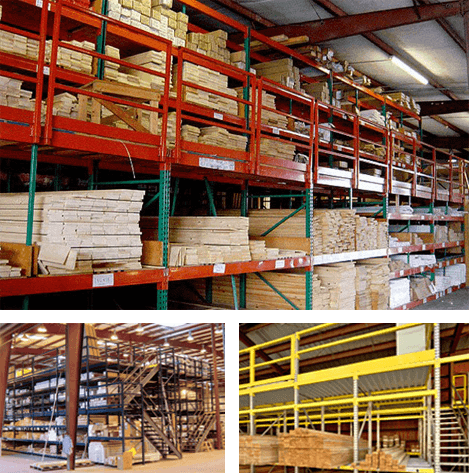 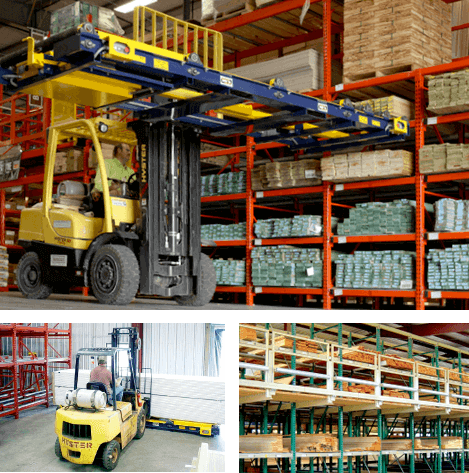 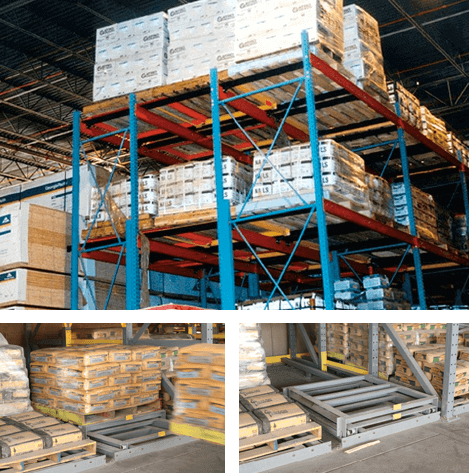 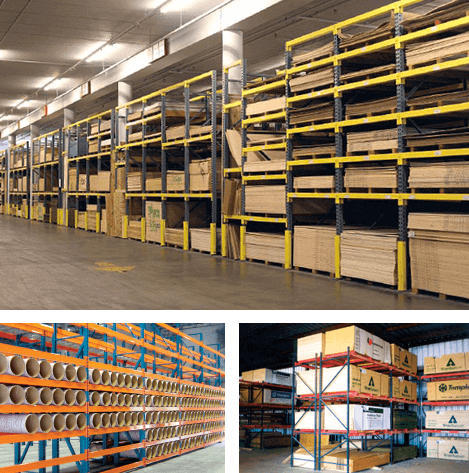 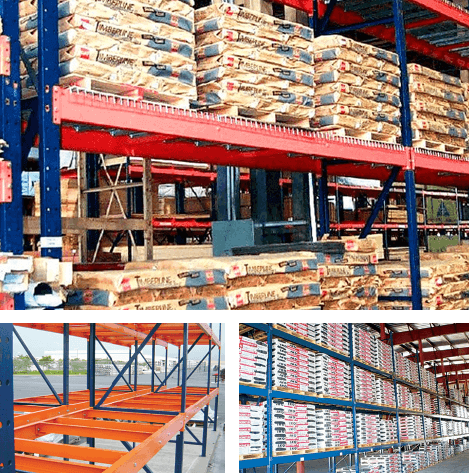 Since 1987, Sunbelt Rack has been supporting the growth of lumber and building materials businesses with innovative storage systems and buildings. 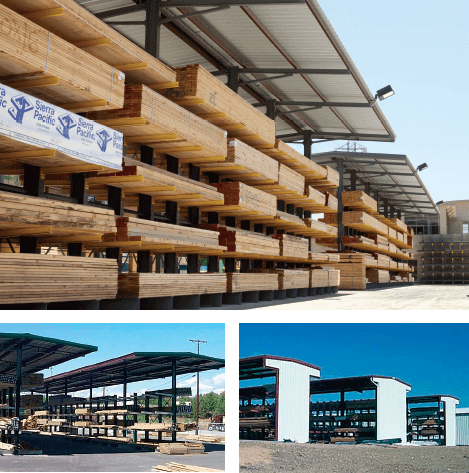 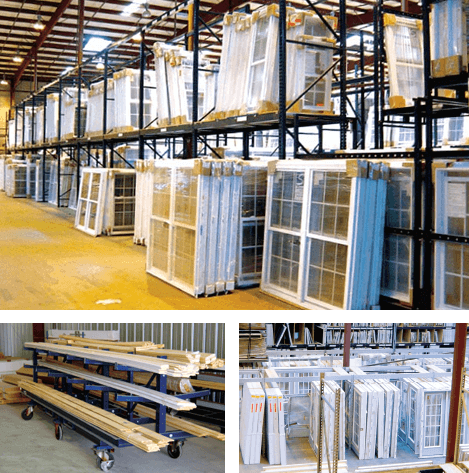 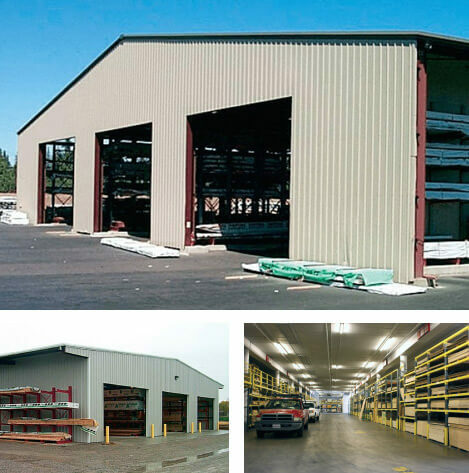 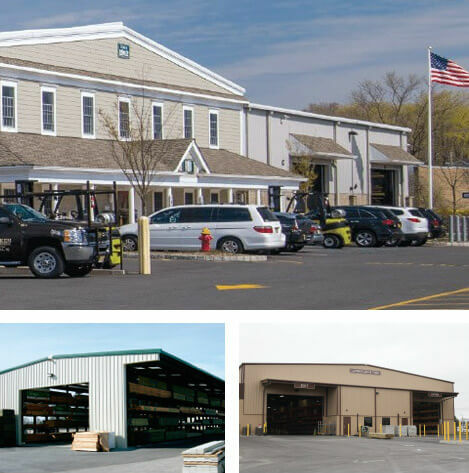 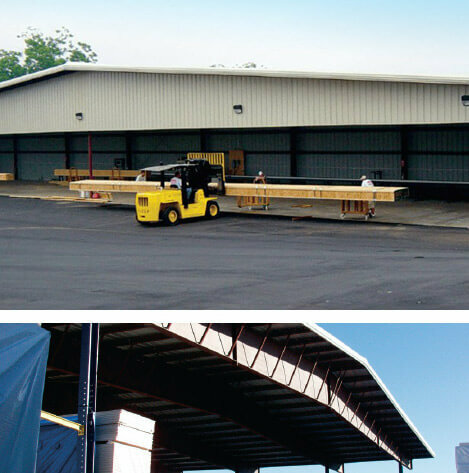 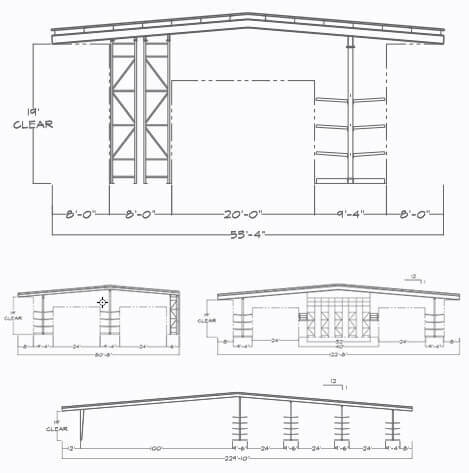 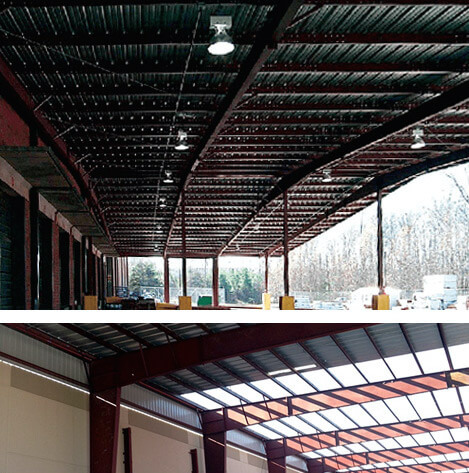 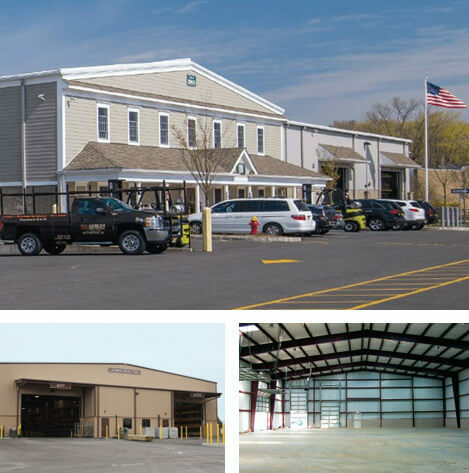 We have provided more rack systems and pre-engineered steel buildings in more lumberyards across the United States, Canada and the Caribbean than any other supplier. 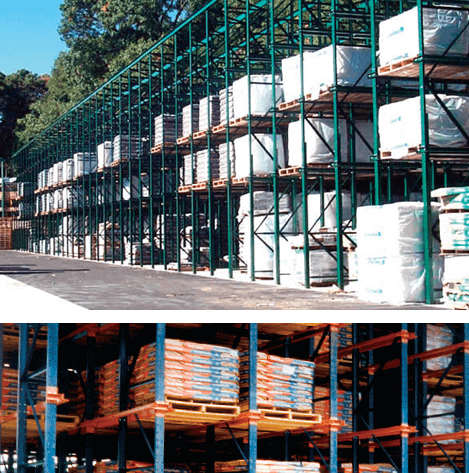 Sunbelt Rack and sister company CT Darnell® Construction are committed to serving the needs of the LBM and material-handling industries with an unequaled range of services that includes not only storage solutions and rugged steel buildings, but also expert planning and design and full service general contracting and construction. 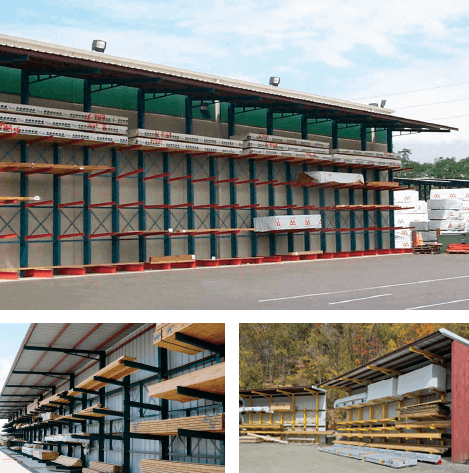 Whether you need a turnkey Sunbelt Rack system installed or a complex storage facility designed and constructed, we know it takes more than just a rack to support your business. 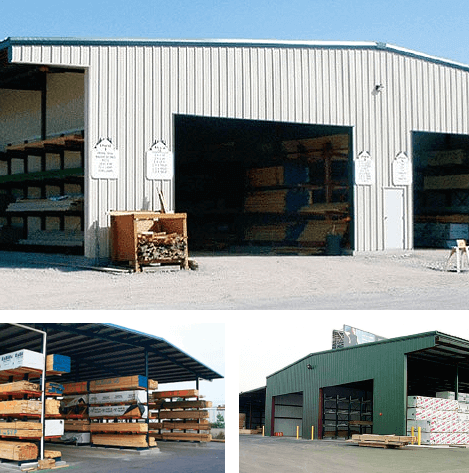 We take the time to understand your specific operation and will give you cost-effective solutions that meet both your storage requirements and your business goals. 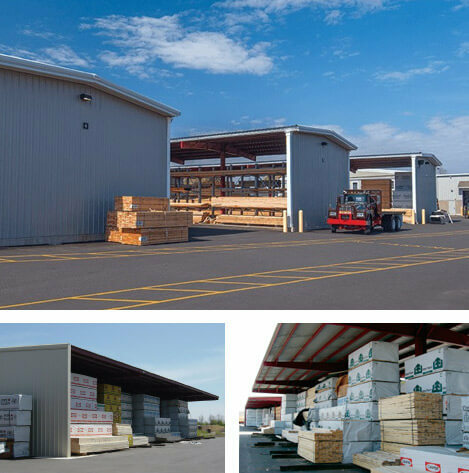 That’s how we’ve been doing business for more than a quarter century, and it’s how we plan to do it for the next quarter century. 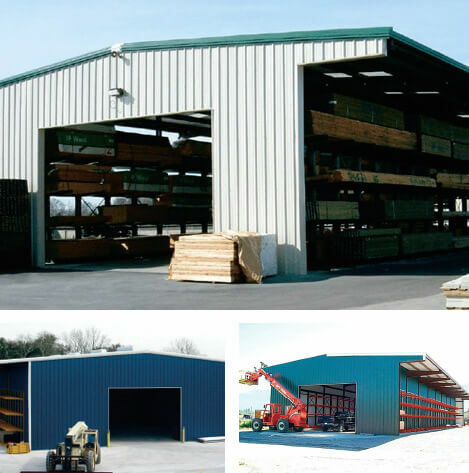 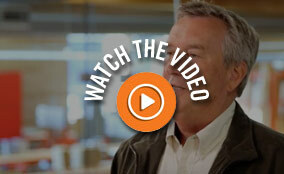 Talk to us and find out what we can do to support your business.